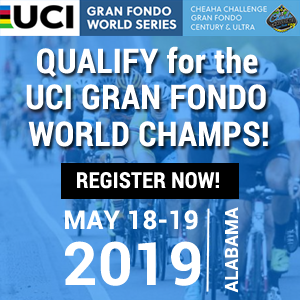 In an effort to make Levi’s GranFondo a ride in which almost any cyclist can participate, riders in the GranFondo have the choice of four separate routes. 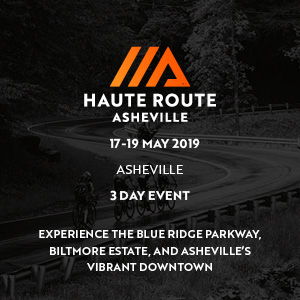 Regardless of what type of riding appeals to you or what fitness level you’re currently enjoying, we’ve got a route that works for you. 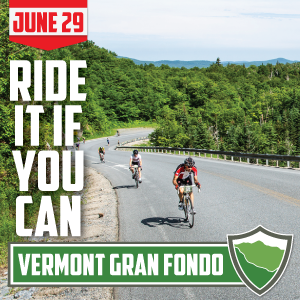 The Gran route is a 103-mile journey of grandeur through the towering and enchanted forests, bare ridgetops, and pucker-worthy descents. When it comes to scenic wonder, the 65-mile Medio route is neck and neck with the Gran. The Piccolo route is created solely for recreational and beginner cyclists who wish to participate in the mass start and big group atmosphere en route to Occidental, but are not prepared for the long, steep climbs in the far western flanks of Sonoma County. Expect full support on course, with mobile mechanical support and full emergency services. 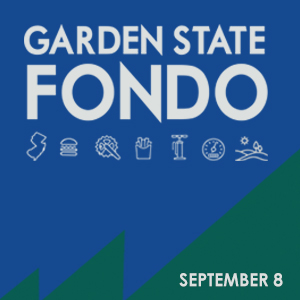 We host eight rest stops, each with whole foods as well as on-bike liquid and gel energy. Expect mechanical service at each stop, as well medical personal, on top of what's driving around on-course. 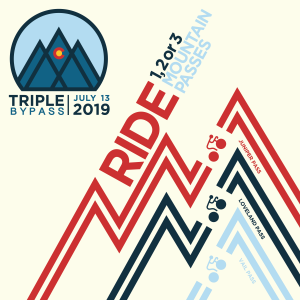 Once the pedaling is done, riders and their families will come together at the park for a fun day filled with plenty of activities, live music and great food and beverages. There will be a wide variety of farm fresh, locally grown, organic food options including paella, BBQ, pasta, sandwiches and salads, with some comfort food and traditional festival options. Dessert choices abound with cupcakes, cookies, all-natural popsicles, or locally-made ice cream. Wash it down with an assortment of coffee drinks, juice, or an organic kombucha. There is the new il Regno route (Italian for "the kingdom"). It's a grueling 14 mile, 1,600 vertical foot, gravel cherry on top of your already-hard-enough Gran route sundae. And yeah, you get to keep the cup. Most importantly, we can't just let anyone ride this sucker. 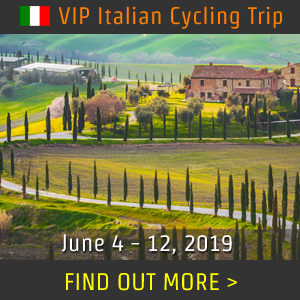 The Gran route is not for the faint of heart and il Regno is a challenge beyond even that. There's a legitimate safety issue which an even longer, harder route raises. 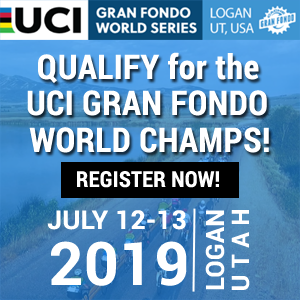 For that reason above all else, we're only allowing prequalified candidates to register for il Regno. 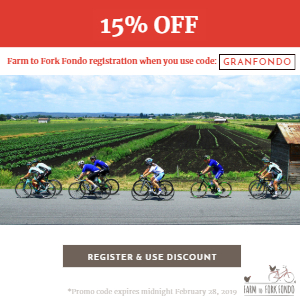 This means that only those of you who have previously ridden the Gran route in an ELAPSED time of under 7 hours and 30 minutes will be allowed to register for il Regno. 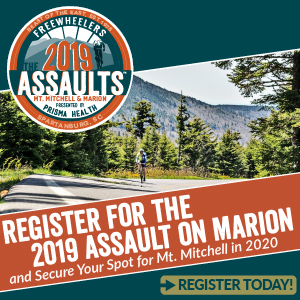 That's not simply wheel-moving time; it's the time it took you to cross the start line until the moment you got back, including rest stops, food breaks, mechanicals, road-side shiatsu, 27 selfies, whatever. Our mission is to raise money and awareness for at-risk youth organizations that provide services to kids throughout the country. As a ride with thousands of participants from around the world, we are poised to do something very meaningful, and on a large scale. We’re going to need help, of course. That’s where you come in. You can do a lot more than just ride. In your town, in your city and community there are disadvantaged kids who need help. We believe, no child should have to deal with at-risk circumstances. Yet the awful truth is that nearly 50% of youth in America do. In the coming weeks and months we are going to be announcing strategic alliances with new partner organizations who do this good work in communities throughout the US. We’re starting at home, and working outward. If you have an organization that you think fits this profile, let us know. Their work is important, and we’re here to help. Rates will increase after January 1st. An unforgettable experience from a grand day on the bike with Levi Leipheimer, his pro buddies, and thousands of your new friends. 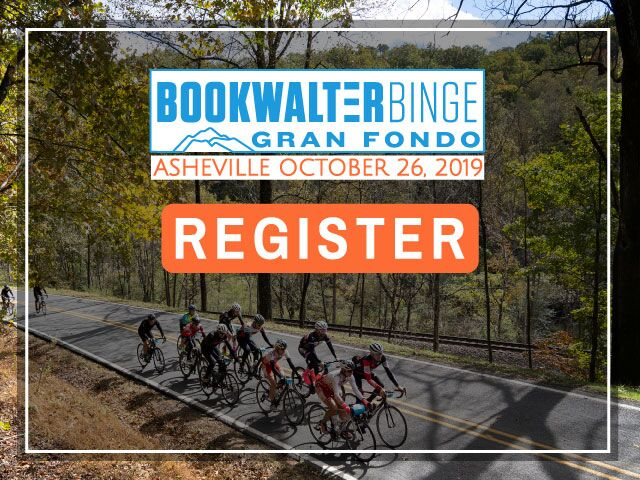 Packet pickup refers to showing up in person to get your rider packet, t-shirt and swag bag. You must do this in person. No one else can do it for you. You must be the one who signs the waiver and shows your photo ID. 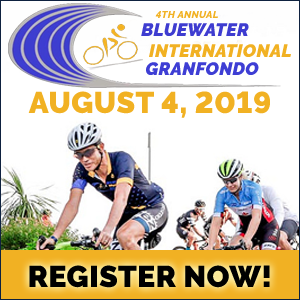 We’ll have bike industry exhibitors onsite, and our GranFondo merchandise booth will be in full swing. And yes, we make Levi do this too. No exceptions! The eve of the ride, from 11 AM to 10 PM. Location to be announced. Saturday, ride-day, from 6 AM to 8 AM. Location to be announced.